What makes these tubes healthy compared with the others, anyway? 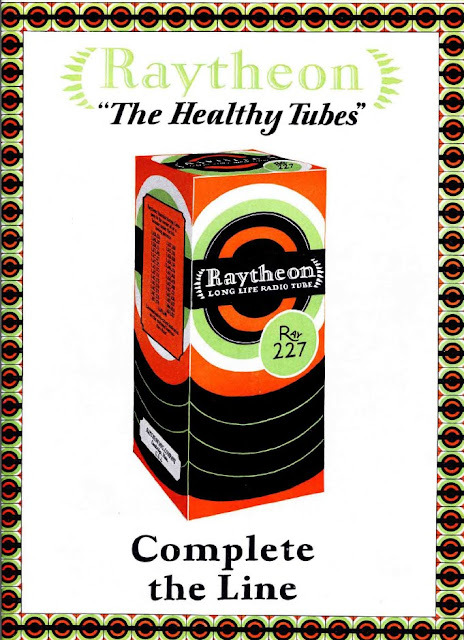 This entry was posted in Collections, Vintage and tagged healthy tubes, raytheon, tube, tubes, vintage ad. Bookmark the permalink.